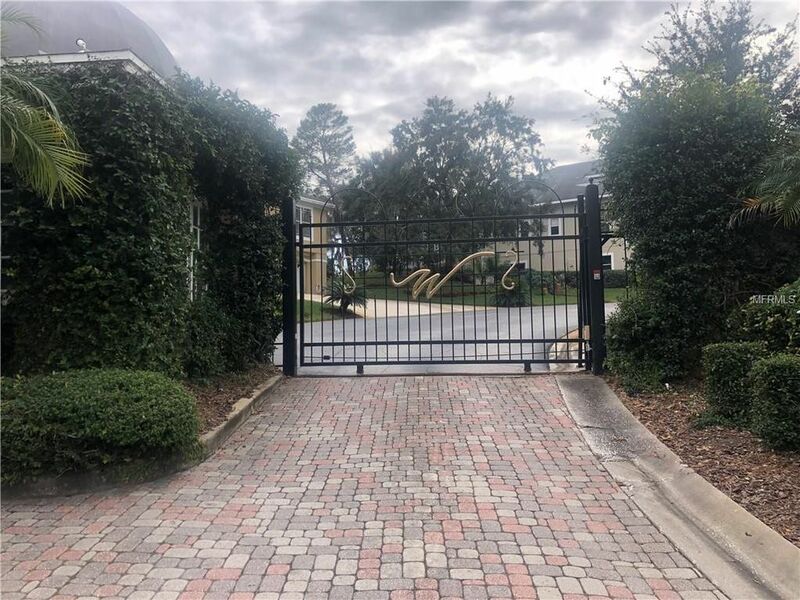 Absolutely awesome residential building lot in picturesque gated Waterberry. This executive community sits on the north side of Lake Tarpon and is known for its scenic views and beautiful and unique custom residences. This homesite is high and dry & ready to build on! The Community is very private and there are lake views and lush landscaping between the homes. Waterberry is conveniently located off Keystone Rd., near all that the East Lake corridor and Tarpon Springs has to offer... restaurants, shopping, award winning beaches... all at your disposal while living in the gorgeous, privately gated community of Waterberry. Directions: EAST ON KEYSTONE/TARPON AVE. TO RIGHT ON RICHARD ERVING PKWY. COMMUNITY IS TO YOUR IMMEDIATE RIGHT.